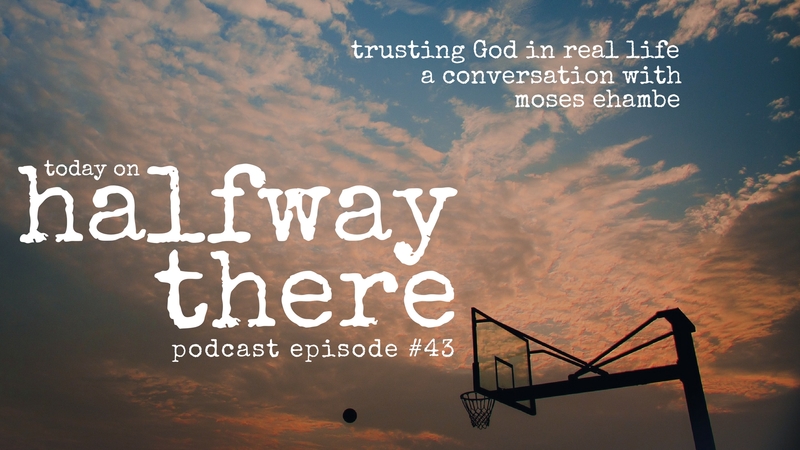 Moses Ehambe is a professional basketball player and a considers himself a missionary “doing God’s work with the talents” he’s received from him. Moses grew up in Arlington, TX, whose parents emigrated from Congo and serves as a pastor in the local church. His family was always at church and Moses was the worship band’s drummer so whenever there was worship music, he was there. When it came time for Moses to enter college, his talent was clear and he went through the visitation process to find a school where he could play basketball. His visit to Oral Roberts University was special and he found himself drawn there. While he was touring the university, Moses sensed God saying “This is what I have for you. This is where I want you to be.” The presence of God has never been far from him since. At college his faith really became his own as he learned about a personal relationship with Christ and followed God’s leading on the court and off. 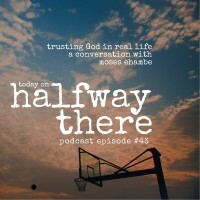 Moses generously shares his story with us including his being drafted to the NBA development league, playing basketball and ministering in Japan and Germany, and the struggles he currently feels with God. Also, Moses mentioned his proposal to Sarah which you have to see. If you haven’t gone into iTunes to leave a rating & review for Halfway There, please do that right now! It helps more people find us. Thanks! What If God Wants to Use the Shack?